The U.S. Consumer Product Safety Commission (CPSC) unanimously approved (5-0) a new mandatory standard to improve the safety of toddler beds. The new federal standard builds upon the ASTM voluntary standard for toddler beds (F1821-09) and adds additional protections to prevent injuries to children. The upper edge of the guardrail must be at least five inches above the toddler bed’s mattress. Spindle/slat strength testing for toddler beds must be consistent with the testing required for crib spindles/slats. Separate warning labels to address entrapment and strangulation hazards must appear on toddler beds. The CPSC is aware of 122 incidents from 2005 through 2010, including four deaths and 43 injuries associated with toddler beds. Cribs that convert into toddler beds also must comply with the new federal standard for toddler beds. 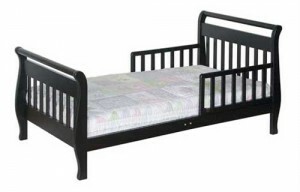 The mandatory standard goes into effect six months after publication in the Federal Register for toddler beds manufactured or imported on or after that date. Congress, as part of the Consumer Product Safety Improvement Act of 2008, required the Commission to issue a mandatory standard for toddler beds, as well as other durable infant and toddler products. 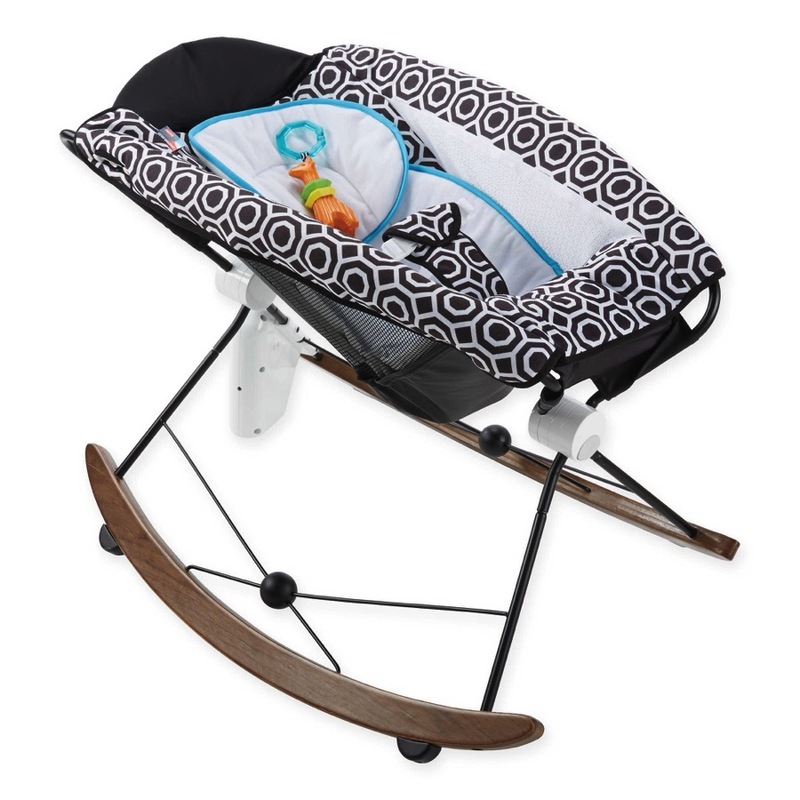 In addition to toddler beds, CPSC has issued mandatory standards for cribs, infant walkers and infant bath seats.